Opening and closing your garage door should be effortless, especially with a reliable garage door opener. 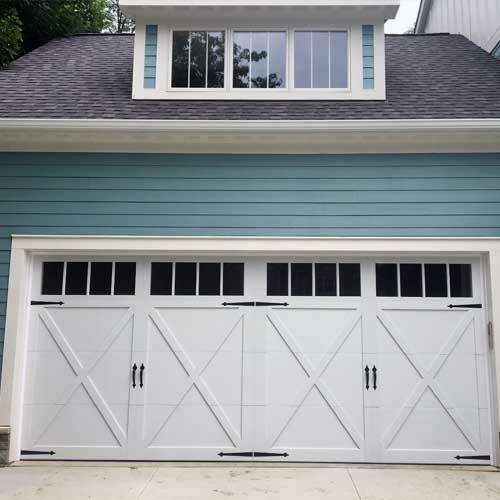 If you’ve noticed your opener isn’t doing well or know you need a new one, contact Premier Garage Doors We’ll set you up with a garage door opener that works great and fits in your budget. Premier Garage Doors is a LiftMaster registered dealer. 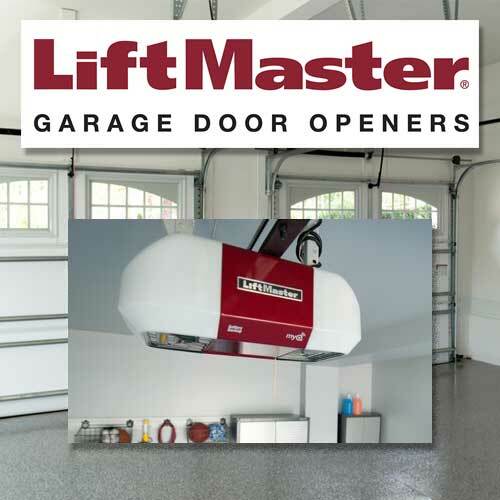 We have confidence in the LiftMaster brand, which has proven throughout the years it makes a quality opener that lasts. You don’t want an opener that will experience problems and stop working after a few short months, so go with the best quality for your dollar. We can help you select the opener that’s ideal. deserve. 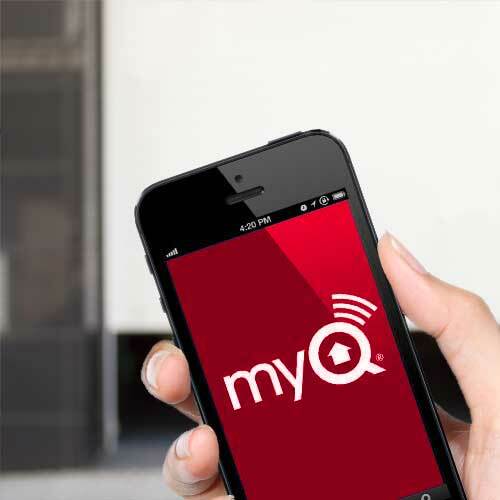 It’s a more flexible way to manage your new garage door and everything else. Not only will we sell a quality garage door opener that’s perfect for your needs, but we’ll also install it as well. Our technicians will perform the entire installation process from start to finish, ensuring that the opener runs just as it was designed. You can expect your purchase will operate smoothly and reliably for some time to come. Contact Premier Garage Doors for a quality garage door opener installed. P3™ Motors from LiftMaster® are reliable, durable and powerful – designed specifically for your needs. 1/2 HP motor with belt drive system provides quiet, reliable and maintenance free performance. Motor Vibration Isolation System (MVIS®) provides super quiet, smooth operation year after year. Energy-efficient operation consumes up to 75% less power in standby mode. P3™ Motors from LiftMaster® are reliable, durable and powerful – designed specifically for your needs. DC motor belt drive system is powerful yet ultra-quiet and maintenance free. Battery Backup powers up even when the power is down so you can get in your garage. Energy-efficient operation consumes up to 75% less power in standby mode.